Nickelodeon's SpongeBob Run Debuts In Asia | JustRunLah! Join SpongeBob SquarePants in search of his missing best friend Patrick Star, via a 5km fun run which will see participants cover a five kilometre route showcasing iconic landmarks from the underwater city of Bikini Bottom, including the Krusty Krab, and the houses that SpongeBob, Patrick and Squidward Tentacles live in. 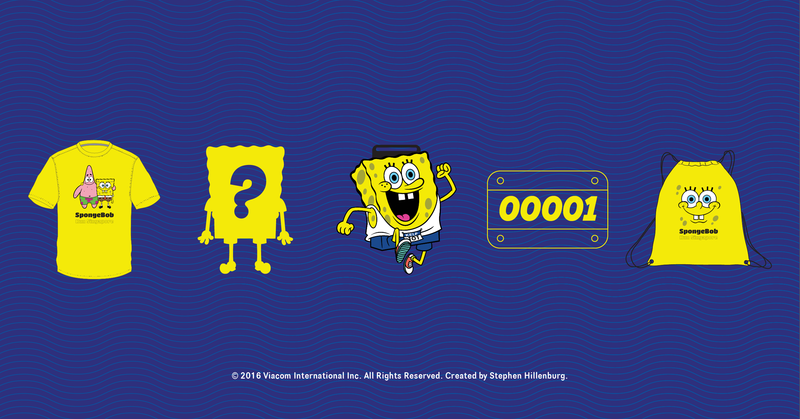 Nickelodeon’s First SpongeBob Run in Asia is happening on 6 August 2016, Saturday. The race will debut right here in Singapore, at Sentosa Siloso Beach Walk. 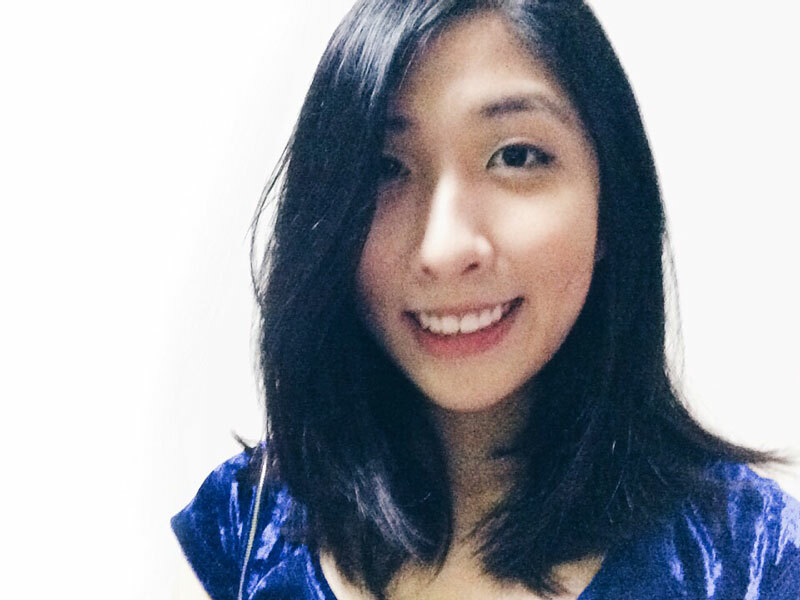 “We are thrilled to work with X-Change Republic to launch the first-ever SpongeBob Run in Asia and in Singapore! 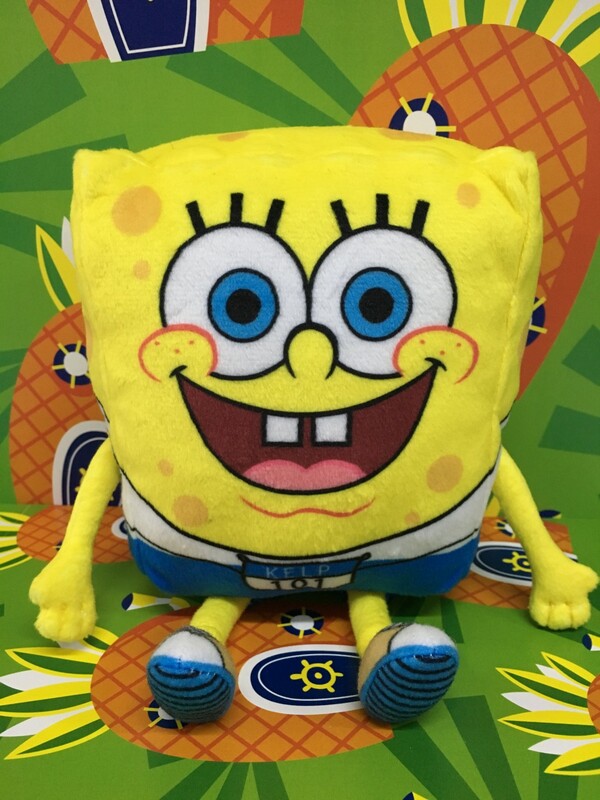 Nickelodeon enjoys giving kids and their families playful entertainment experiences,” said Claire O’Connor, Vice President of Consumer Products and Retail Marketing, Asia Pacific, Viacom International Media Networks. The race course is lined with many trigger-happy opportunities for participants to snap a #wefie with SpongeBob and his friends in life-size cutout boards, such as Sandy Cheeks in her pressurized suit and SpongeBob’s pet sea snail Gary. For BASIC (S$49.50 per pax), participants will receive an official event t-shirt, an event medal and a runner’s license. 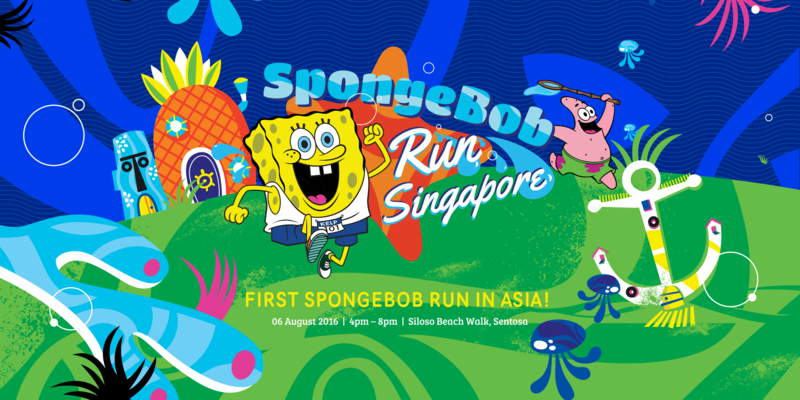 For NORMAL (S$59.50 per pax), in addition to receiving an official event t-shirt, an event medal and a runner’s license, participants will go home with an exclusive SpongeBob Run Singapore plush and drawstring bag. If you are a SpongeBob fan, be sure to look forward to the carnival filled with nautical-themed activities, food and beverages. At the end of the race, there will also be a screening of three episodes of SpongeBob SquarePants. The first 30 participants who finish the race will get the opportunity to meet SpongeBob and Patrick. So if you are ready, say ‘Aye Aye Captain!’ and register for the race at the SpongeBob Run Singapore 2016 website at www.sbrun.sg. what is the size of the sb plush? ?